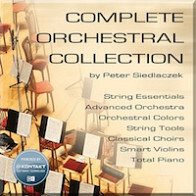 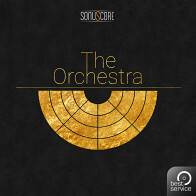 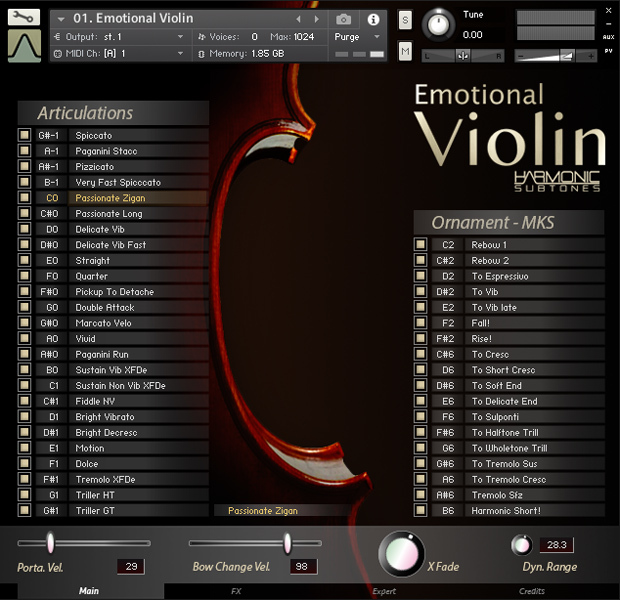 Emotional Violin is the second virtual instrument in this series, produced by Harmonic Subtones, the makers of Emotional Cello. 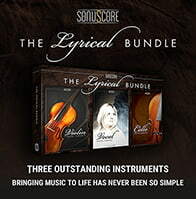 The Following End User License Agreement is included with Emotional Violin. 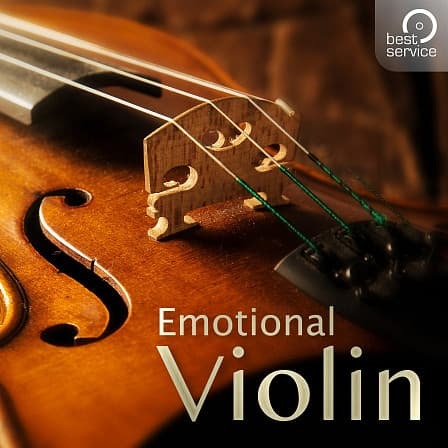 This License is only valid for the individual who has purchased an unopened, new and lawfully made copy of Emotional Violin from a dealer or distributor authorized by Big Fish Audio.